What does a Black Ant look like? Where do Black Ants live? 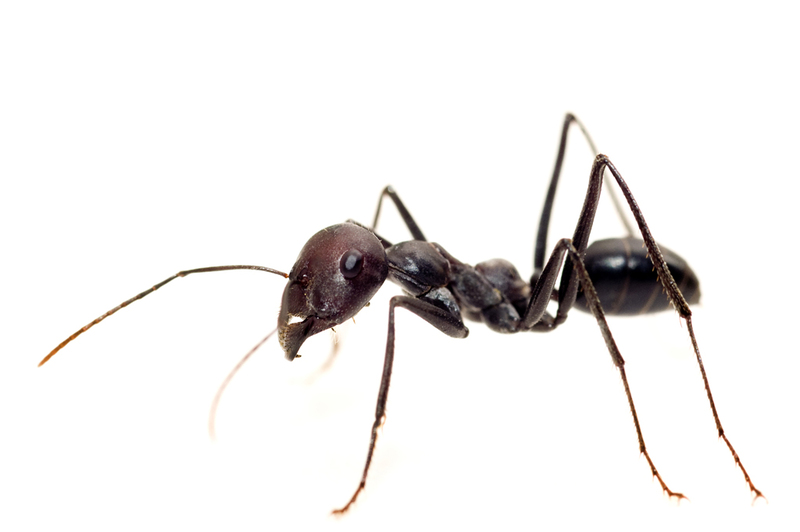 How can I prevent a Black Ant infestation? • It may be difficult to locate a nest. The best way to locate one is to follow the trail of ants back to it. How do I get rid of Black Ants?